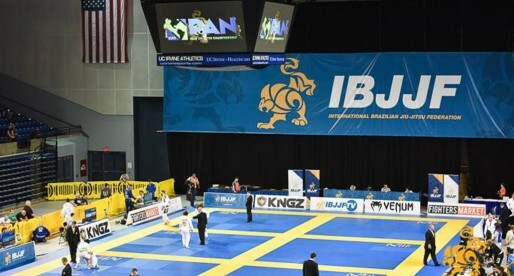 Jiu Jitsu fans will be spoiled rotten this coming month as more professional cards are being finalized and released over the past few weeks, all of which will operate on top of at least 10 IBJJF amateur tournaments. 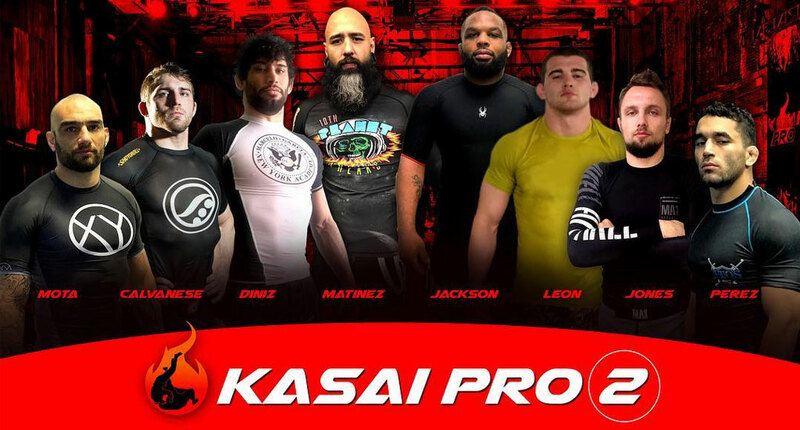 With ACB 12 leading the way of professional jiu jitsu with the gi, New York based no-gi promotion Kasai Pro will be putting forward their 2nd event, a middleweight (185 lbs) grand prix comprised of some of the most well known grapplers out there. 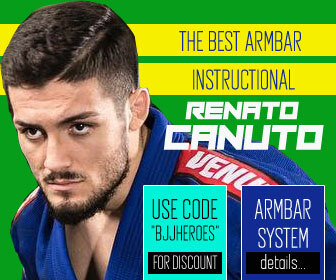 A roster that includes Aussie heel hook machine Craig Jones, be boying master and 10th Planet technician Richie Martinez, Marcelo Garcia powerhouse Matheus Diniz, grappling grinder DJ Jackson, Kasai trials winner Nick Calvanese as well as rising stars Mike Perez, Dante Leon and veteran Felipe Gargamel. The Kasai Pro 2 will also be hosting a few interesting superfights, including for the main event which will feature KASAI PRO 1 lightweight champion Renato Canuto, who will be stepping out of his comfort zone and playing under Eddie Cummings’ submission only rules. Another superfight that is packing plenty of heat is that of Danaher Death Squad prodigy, 16 year old Nicky Ryan and 10th Planet Freaks leader Geo Martinez. 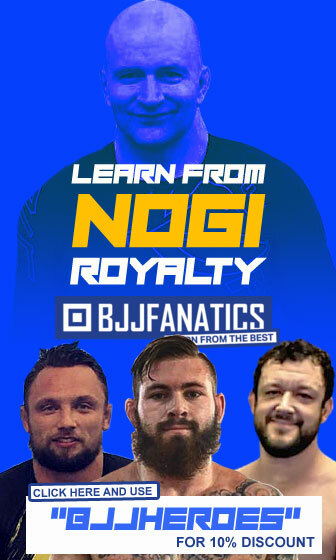 This match was arranged after a call out issued by Nicky’s older brother Gordon Ryan through social media, which garnered great interest by those invested in BJJ’s sub-only subculture. Another interesting match will be that of former Bellator title contender Marcos Lôro against AJ Agazarm. 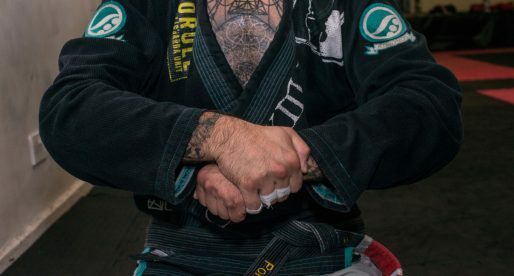 Marcos is a former Nova União standout with a high pedigree in jiu jitsu against Gracie Barra’s Florida Boy, AJ – a man who is never in a boring match. Initial 10-minute submission-only bout, additional 5-minute overtime period under KASAI tournament rules. 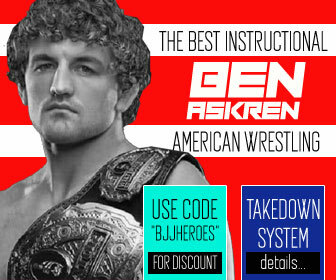 20-minute submission-only bout with judges’ decision if required. 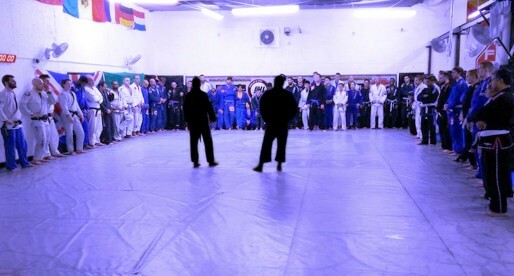 *Gi matches contested under standard IBJJF rules.